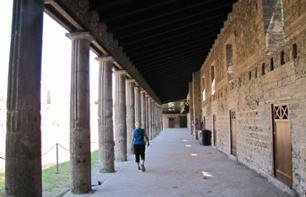 Things to do Pompeii - Book your activities in Pompeii ! Book your ticket for the archaeological site of Pompeii and avoid waiting in line to visit the site! **SEASONAL ACTIVITY from 1 April to 31 October** Discover the incredible history of Pompeii on a 2-hour guided tour of the archaeological site! 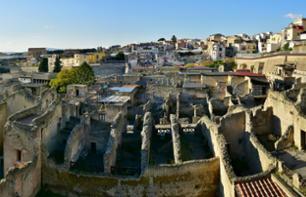 Spend a day discovering Herculaneum and the surrounding ruins. 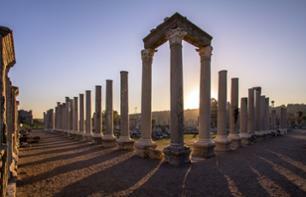 Discover the archaeological site of Pompeii, a UNESCO World Heritage Site! Then visit the vineyard at the foot of Vesuvius before participating in some wine tasting! 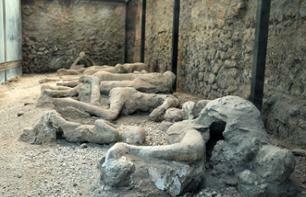 Accompanied by your guide, discover first of all the archaeological site of Pompeii! 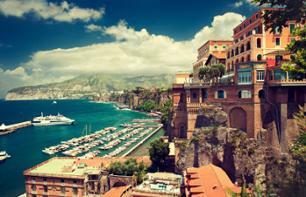 The enjoy a guided visit of Sorrento! 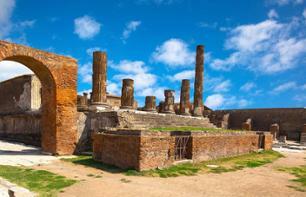 Discover the world's most visited archaeological site: Pompeii! Then continue by visiting Vesuvius national park! Accompanied by your guide, discover the unbelievable history of Pompeii! Visit one of the most fascinating places of Naples! 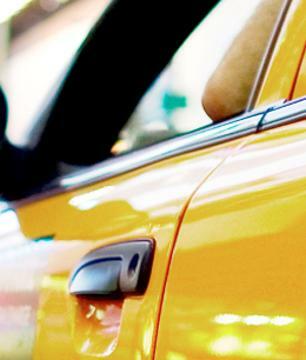 Make the most of shuttle transport and spend the day in Pompeii. 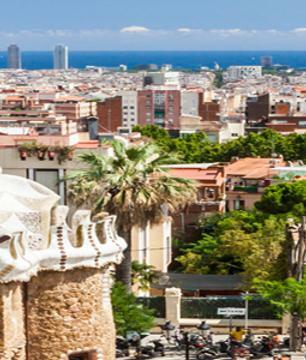 Discover this ancient town, preserved by the volcanic ash that buried it. This historic miracle is open to your discovery. 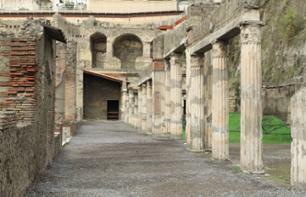 Take advantage of your trip to Sorrento to discover the famous archaeological site of Pompeii! 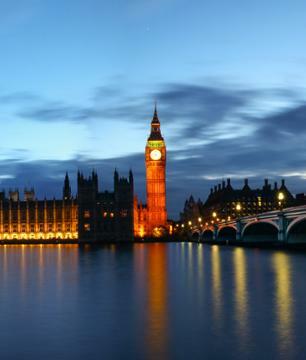 Have fun tasting the wines and sampling regional dishes! 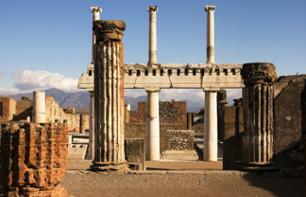 **SEASONAL ACTIVITY** Discover Pompeii, one of the world's most visited archaeological sites! 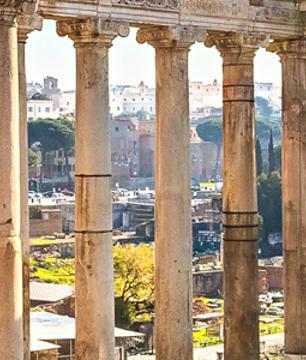 Take the opportunity to explore the famous city which was the victim of the eruption of Vesuvius! 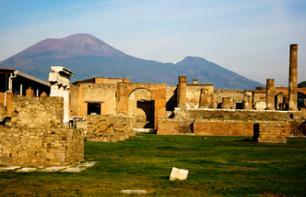 Accompanied by your guide, discover the two ancient cities destroyed by the volcanic eruption of Vesuvius!